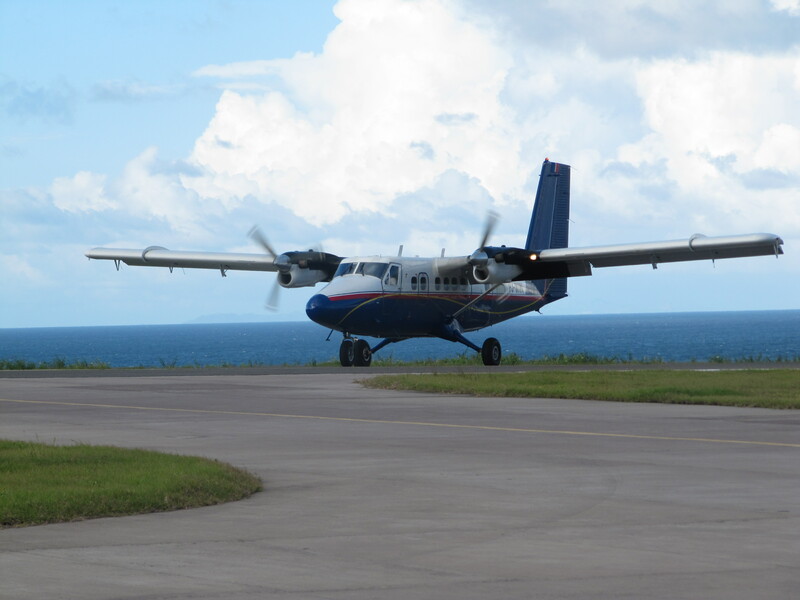 Saba has the shortest commercial runway in the world: 400 meters! It has the world’s lowest and smallest cloud forest. 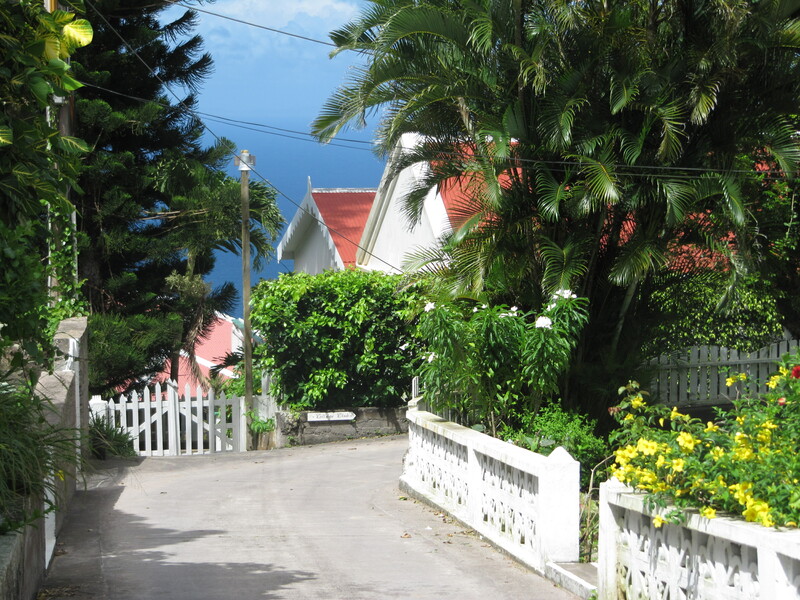 Saba has the highest per capita consumption of Heineken in the world. Beer is cheaper than water and the tourist consume bottles..and bottles!